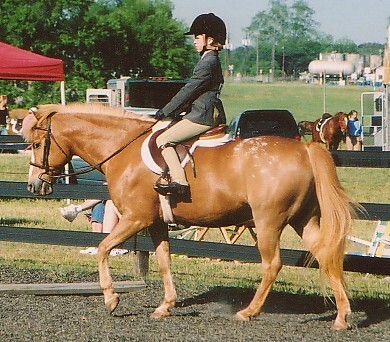 Cathy chose Dorito as her move-up pony from Fly. Dorito was green, but the two of them learned quick and competed in USEF Large Green ponies, and USEF Large pony divisions while they were a team. 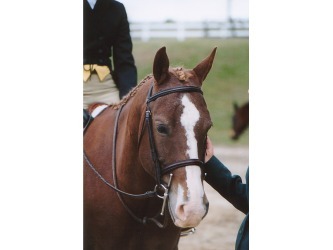 Dorito has the wonderful Quarter Horse relaxed attitude, and is just a joy. 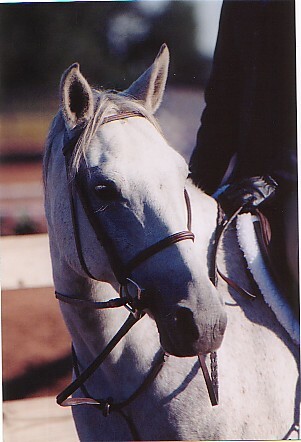 A wonderful, wonderful, pony! 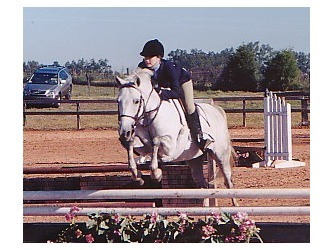 Once Cathy grew too big for ponies, Dorito moved to Orlando, Florida with Stacy. 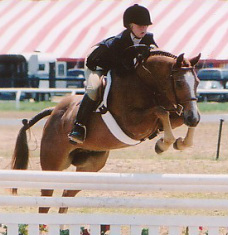 He then became a USEF Children's pony star, winning the zone! 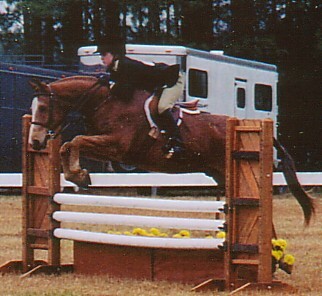 Spider was Nancy's second pony. 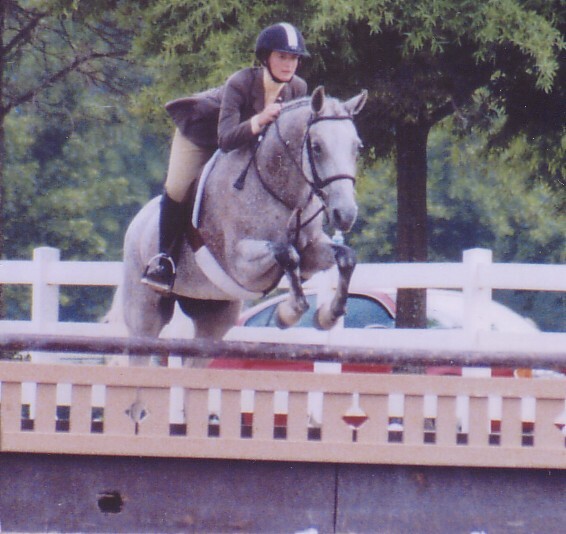 They started in short stirrup and then moved to USEF Large Ponies. 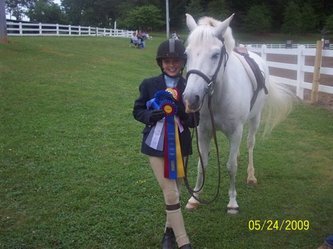 They competed 3 years in a row at National Pony finals, both in the hunters and the Equitation Medal. 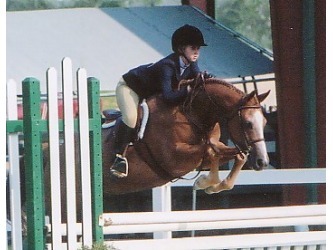 Nancy outgrew Spider and purchased Ben, her 3'6" large Junior mount. 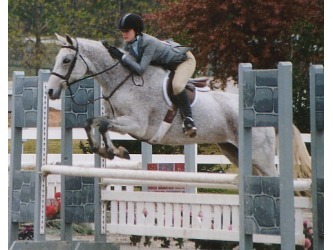 Spider moved on to N.C., with Amy. 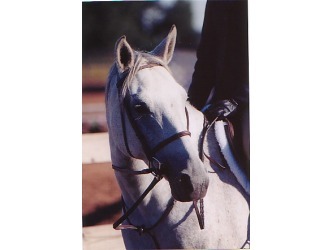 Baby was co-owned between Tonia and Nancy. 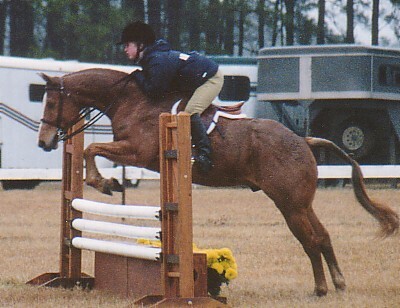 Baby was a fun project pony to further Nancy's education while she also competed on Spider. 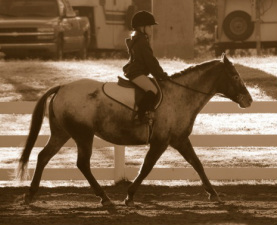 When Nancy outgrew ponies, Baby moved on and has now found a new child to be best friends with. 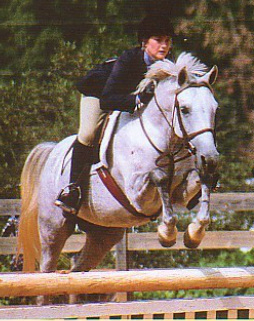 Petey is Taylor's move-up pony. 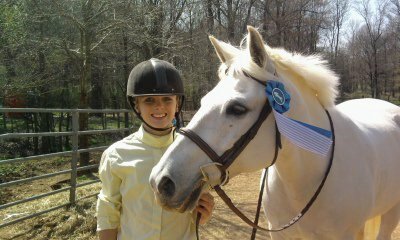 She finished her second season of Short Stirrup on him in 2009 with Tonia, bringing home many, many, many championships! 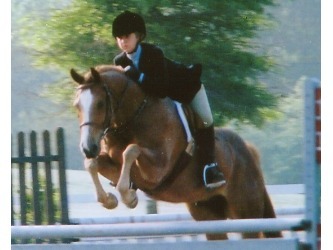 From there they moved into pony hunters. 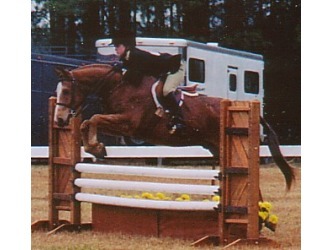 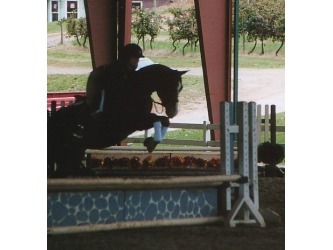 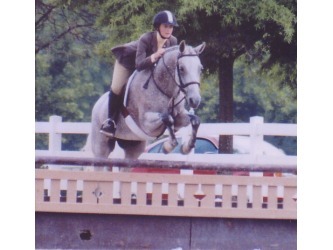 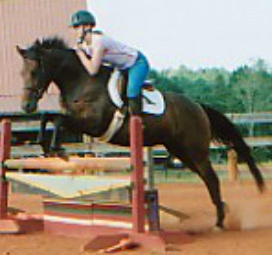 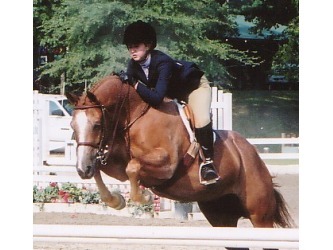 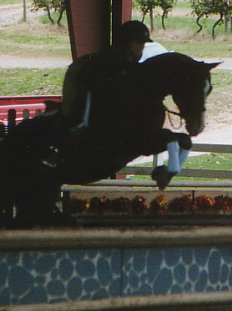 Scooby was purchased as a move-up pony for Taylor, before Taylor was ready to move up. 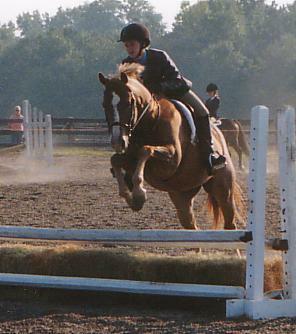 Therefore Nancy and Cathy took over the reins and continued his education, teaching him all about jumping. 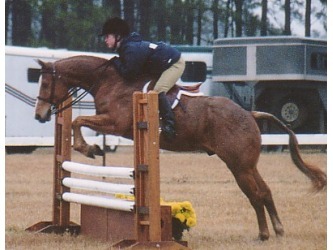 Taylor then kept Sweetie for 2 more years and Scooby moved along instead of waiting for his turn. 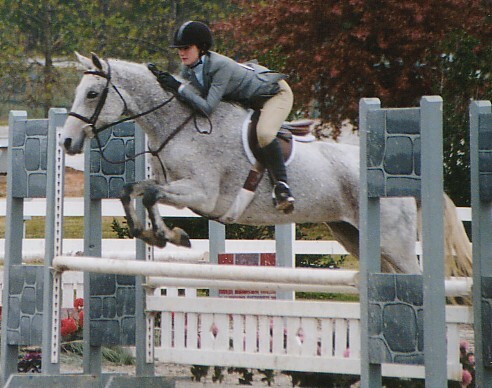 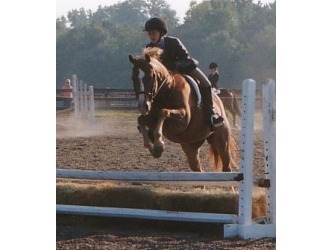 Taylor began her riding career with Sweetie when she first met Tonia. 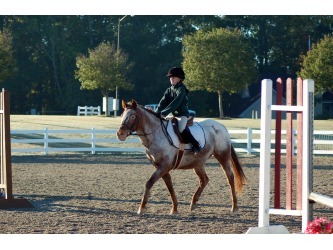 Sweetie is credited with teaching Taylor all of her solid basics. 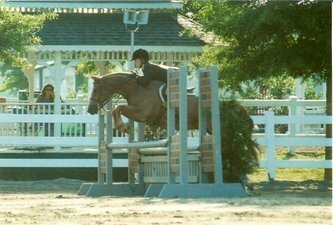 Taylor spent her early years in the beginner flat arena with Sweetie, winning many championships as well as the year end award in AAHJA. 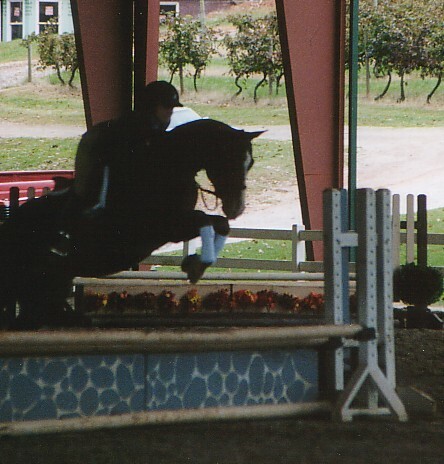 They then progressed through crossrails and on through 18" courses. 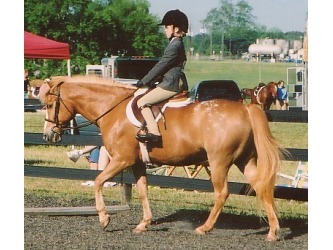 Sweetie was also Taylor's mount for trail rides, summer horse camps, and games. 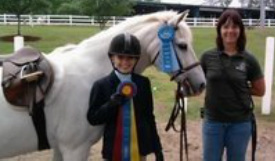 After learning and learning and learning from Sweetie, Taylor graduated to her fancy medium pony, Petey. 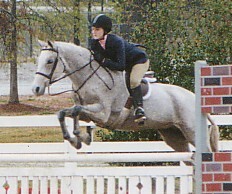 Charlie is very well known in Atlanta and Athens. 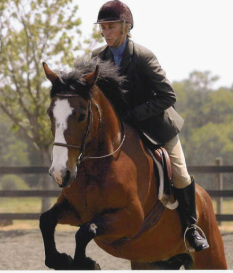 He has taught many, many, many, beginners through short stirrup riders. 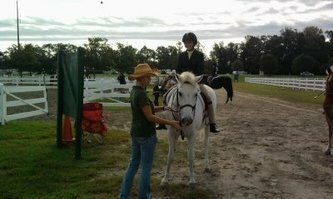 Tonia first noticed Charlie years ago when he was new to the short stirrup arena. 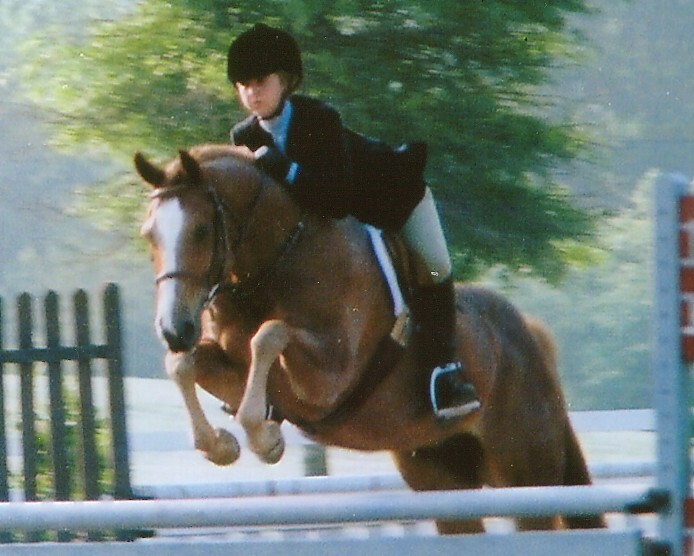 When that owner outgrew him, Tonia's client Carey bought him as a move-up from her beginner pony, Peaches. 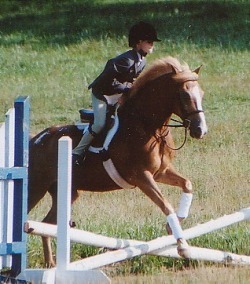 A few years later he was outgrown again, and then he taught two sisters for at least 4 years. 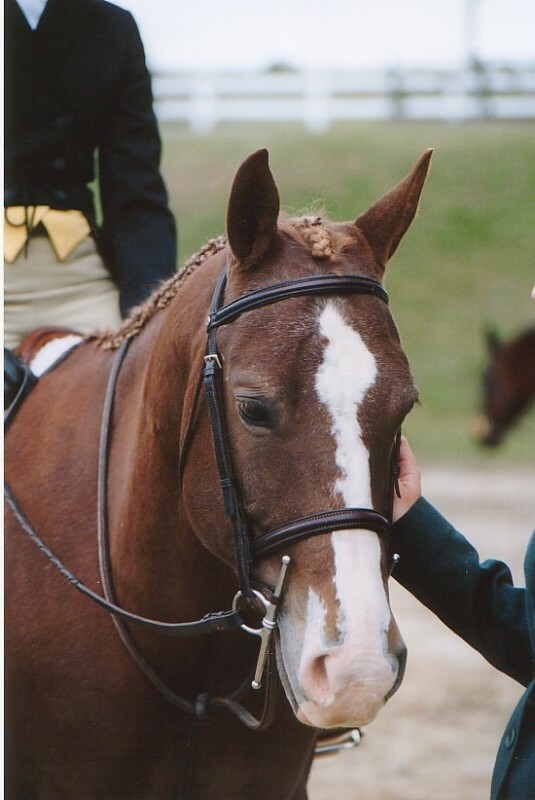 After that, Tonia had the pleasure of having Charlie in her barn when her student, Elizabeth, leased him. 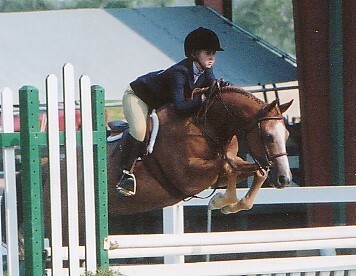 Once again, he was outgrown, and has now been leased out again and again. 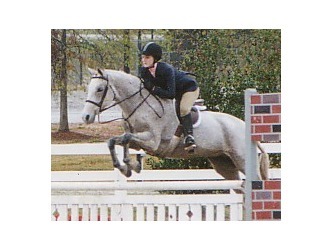 Danielle and Blaze were a cute pair that trained with Tonia for a couple of years. 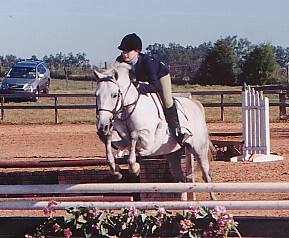 Danielle competed in Short Stirrup with Blaze. 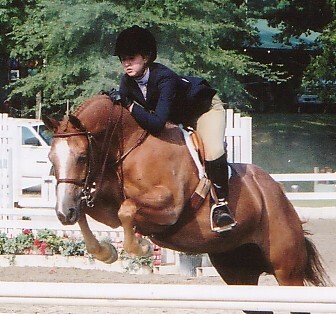 While Danielle was outgrowing Blaze, she also had a back up horse, Beamer. Unfortunately, Danielle lived a little ways away from the farm, so with the demands of middle school and high school growing, she had to find a barn closer to her home. 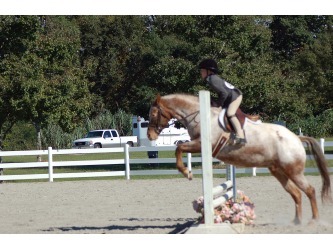 Summer was a fun, fun, fun pony that Tonia's petite client Debbie owned. 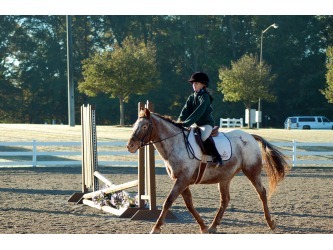 Tonia had seen Summer at a show and had to take her home to find her a new owner! 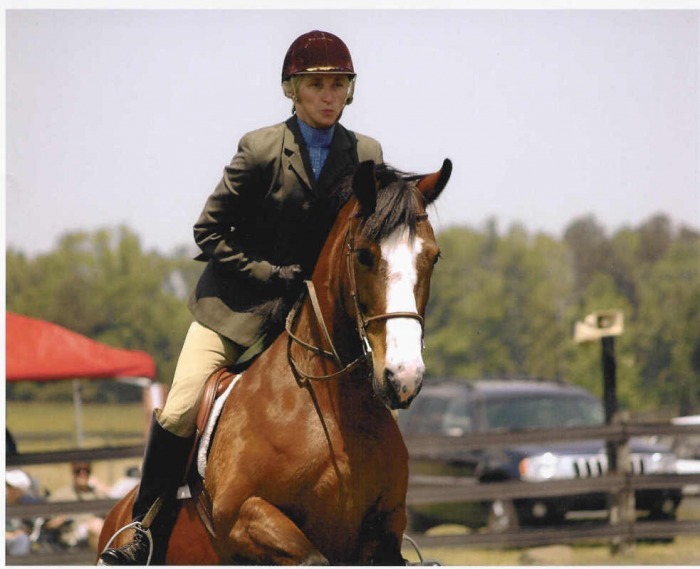 She competed with many of Tonia's students, participated in clinics, and taught lessons. Debbie moved to N.C. a few years ago, and Summer was foxhunting there. 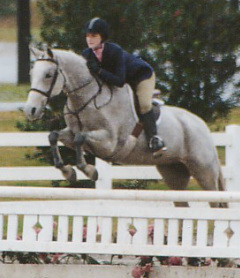 Now Summer has moved to SC to take care of a little girl.